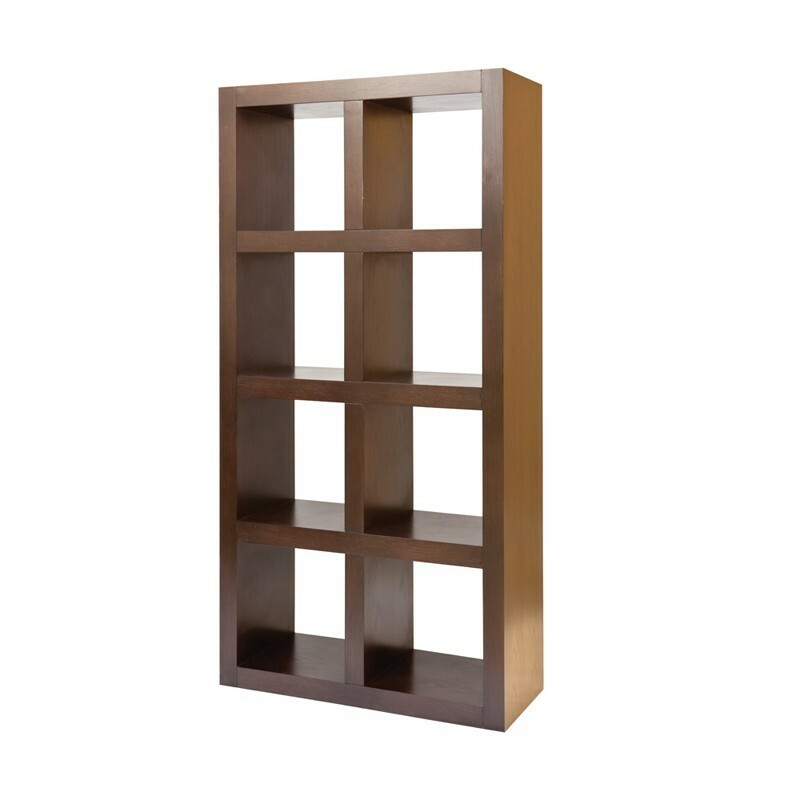 The combination of decorative oak and functional design makes the Box 8 wooden bookshelf a stylishly designed convenient and aesthetic solution for your office and home. 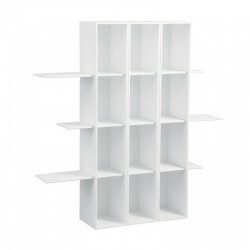 With its minimal and functional design with the Ronteam signature, Box 8 bookshelf with 8 partitions appeals to those looking for functionality as well as aesthetics in their furnishings. 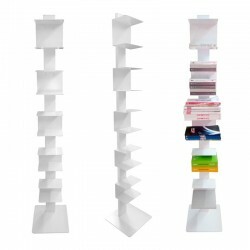 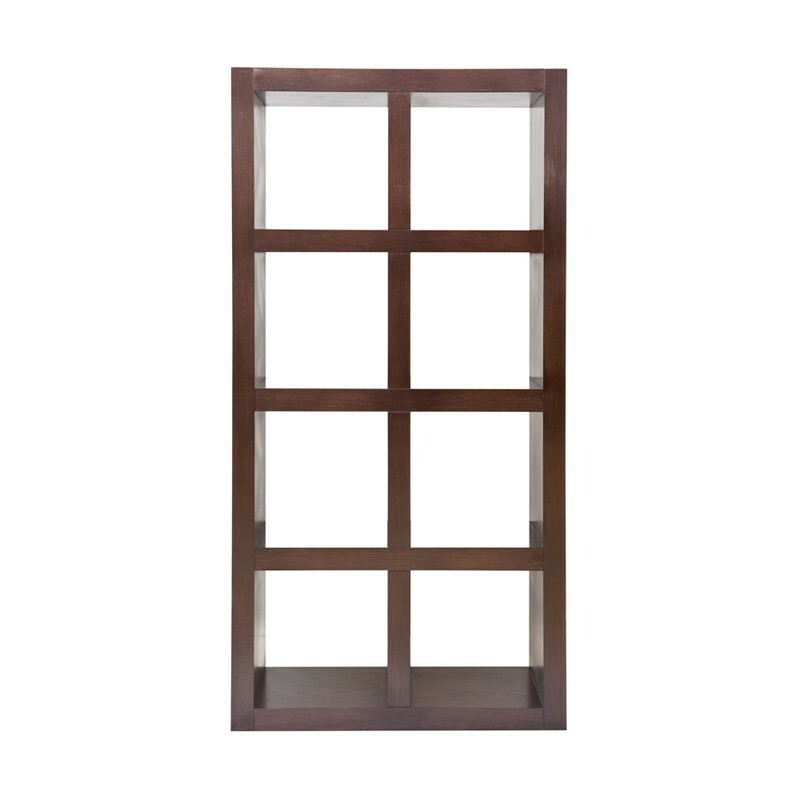 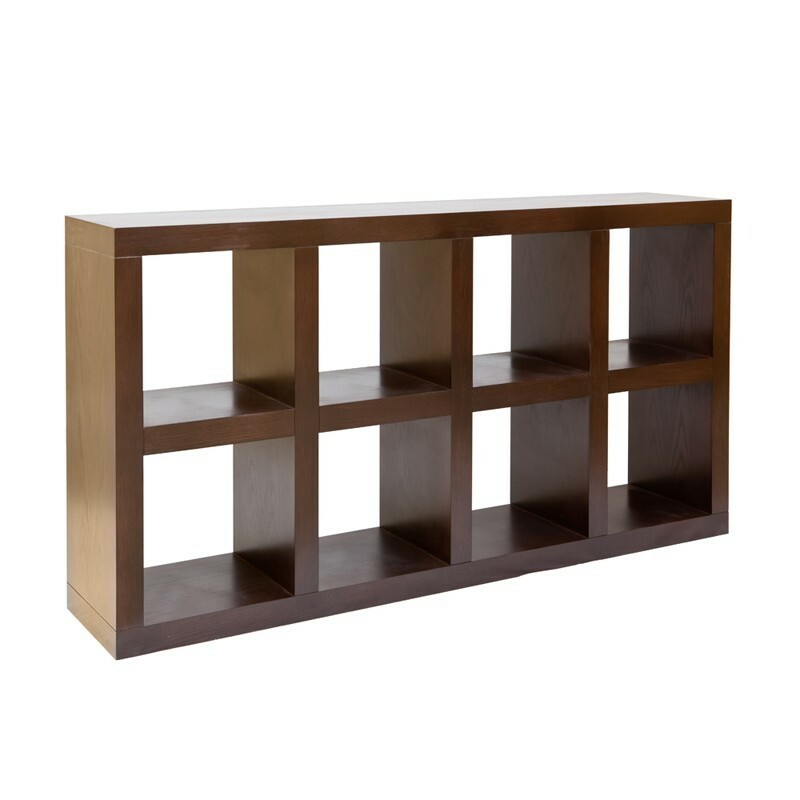 Depending on your preferences or the design of your rooms, you can expose the perfect bookshelf in your imagination, with the product you can hang upright or horizontally, or create a larger bookshelf by using it on the floor, side by side. 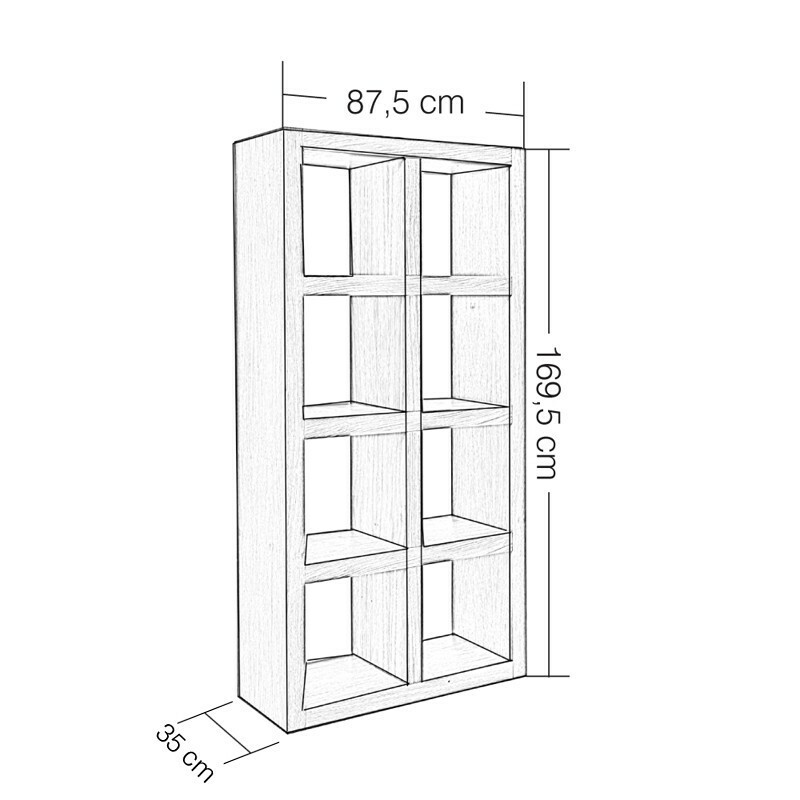 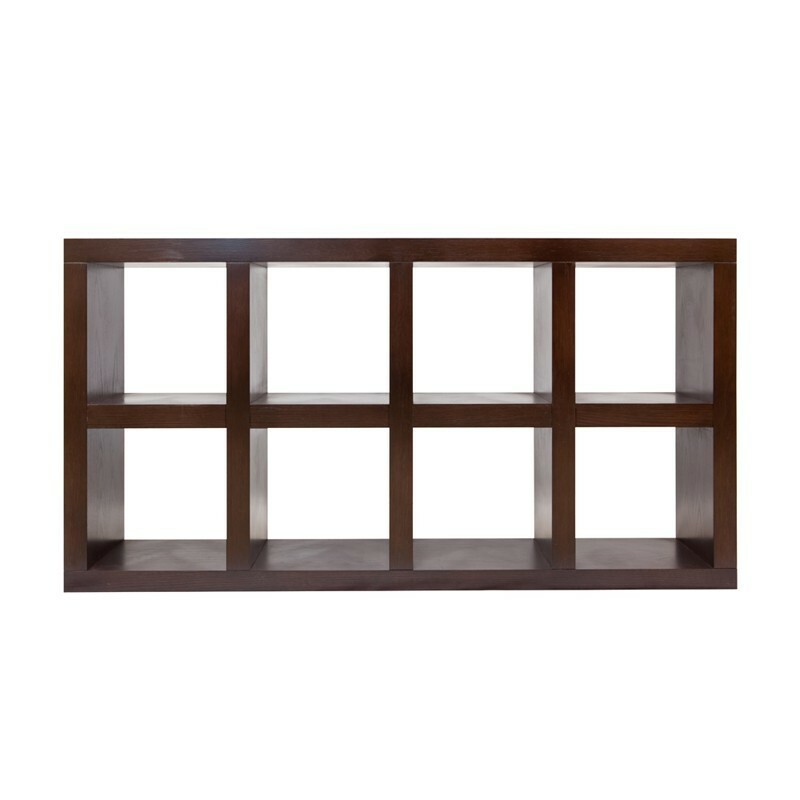 Box 8 bookshelf is presented to you in 88 × 85 × 170 dimensions; it is produced by using highly suitable black oak coated MDF for a long life and decorative use.